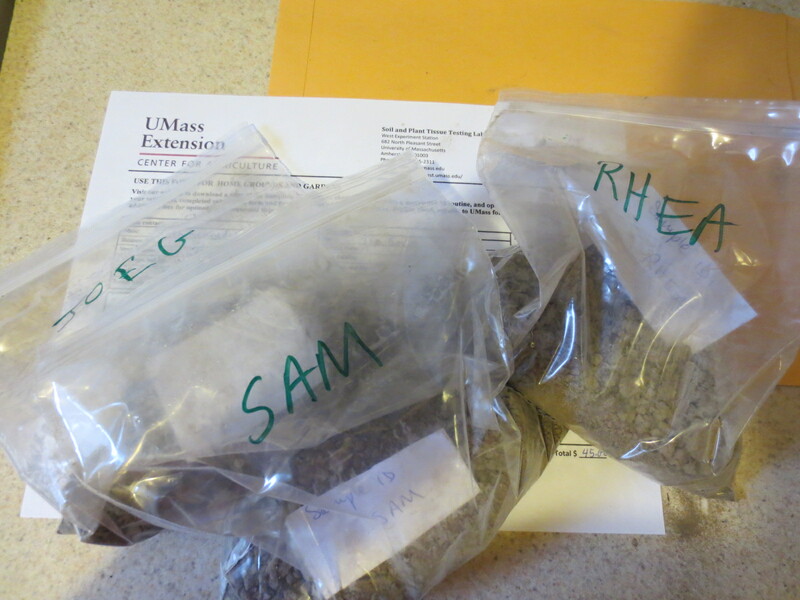 Soil samples from my plot and my garden neighbors’ are mixed, dried, and ready to ship to U Mass. Colleges just had that special break where students drink on the beach and faculty stay home to watch 90s movies, and I have potatoes sprouting on my kitchen table. So even if forecasters predict snow tomorrow, spring is officially here! For gardeners, that means it’s time to send in soil samples for testing, if you haven’t already. It’s a good idea to test levels of various materials in your garden soil every year or two. It’s like getting a physical and doing blood work. Then you can add whatever nutrients you need to grow the most abundant and nutritious plants or, in some cases, remediate or move on to avoid harmful contaminants like lead. 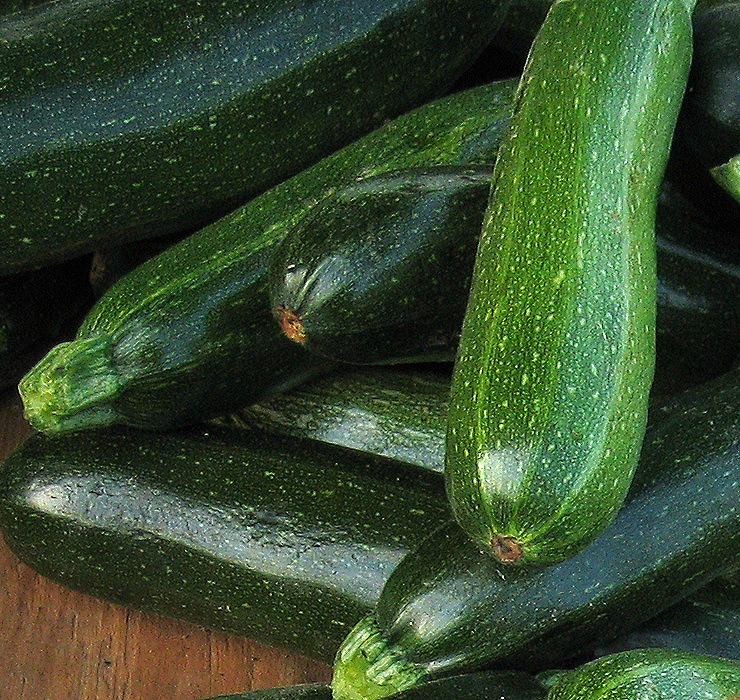 Find out more on this and the movement for better soil from the Bionutrient Food Association. A good time to do this in the D.C. area is usually late February. But if the ground is frozen solid during that time like it was this year, late March works. “We’re out here pretty much every day, weather permitting,” he tells me. 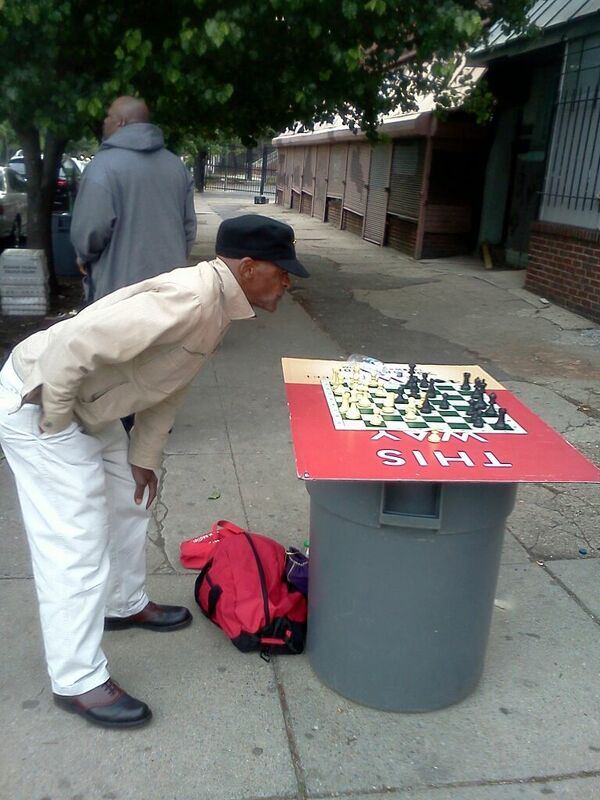 So why not invest in some chairs? Or, you know, a table? I am clearly an outsider. 14th and V Streets NW in Washington, D.C., any afternoon. Photo by Rhea. You’ve read the essay, now see the videos! Step into the social, cultural, and political tumult of the 1960s and ‘70s through the videos of the pirate TV force called the Videofreex. This screening will include interviews with cultural icons, experiments in early special effects, and bits of a pirate TV show broadcast from tiny Lanesville, NY. 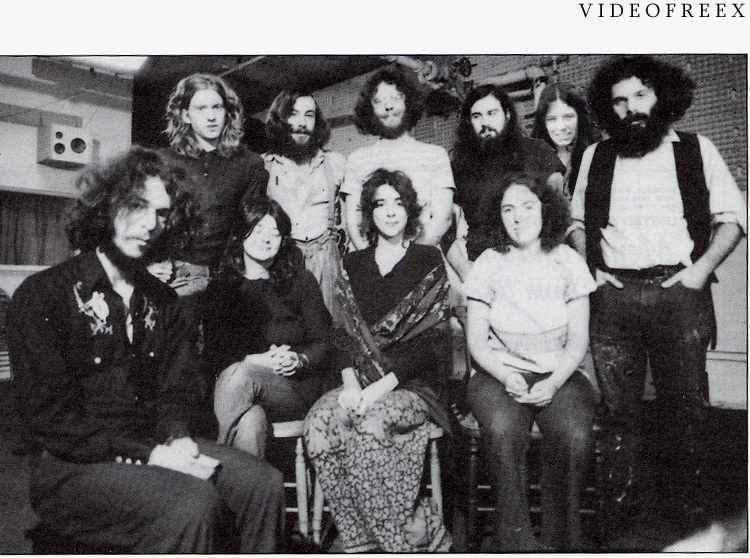 Videofreex Skip Blumberg and Rhea Kennedy, along with fellow traveler Eddie Becker, will share background in person.